As awareness of the product line grew so did sales. Then the company hit its first formidable obstacle. 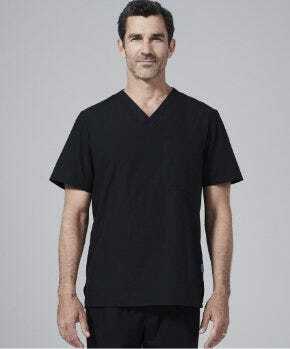 Group practices with both male and female clinicians objected to just the female clinicians receiving such superior quality women’s lab coats and scrubs when there was nothing comparable available anywhere for the male partners. 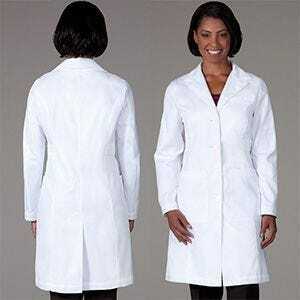 So Medelita developed equally impressive men’s lab coats and clinician scrubs. 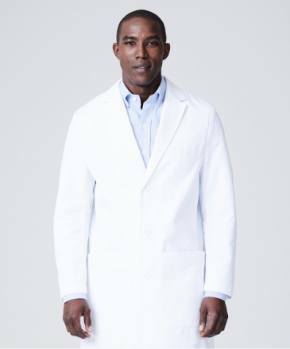 Today, the company has several styles of women’s lab coats and scrubs, and men’s lab coats and scrubs, in addition to special dental lab coats for both sexes that are comparable to the medical lab coats in fashion, fit and function, in addition to being OSHA compliant. 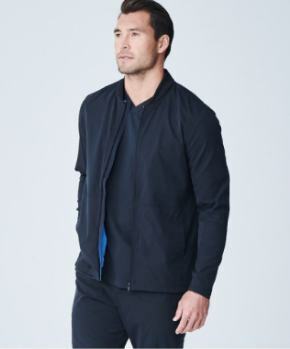 The original plan may have been to solve one very specific problem, but in the course of doing so a new paradigm was created for the medical apparel industry – premium, hand tailored, designer lab coats and scrubs sold directly to clinicians. Lara, who still maintains her PA license, is now the CEO of perhaps the most innovative medical uniform company anywhere. Its accelerating growth defies the economic conditions plaguing so many businesses these days. 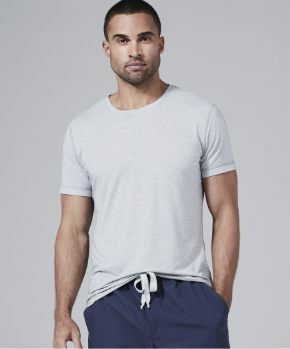 The basis for that success is attributable, in part, to her vision as well as her commitment to continuous improvement in the company’s apparel, presence, service and value. To achieve and maintain such high standards of quality, Lara recognized early on that perhaps the most valuable gift an entrepreneur can be blessed with is a talented and dedicated team of managers and employees. The team she has assembled is undoubtedly the company’s greatest asset. The fact that they share the founder’s devotion to serving its very special customer base makes the daily challenges worthwhile, even gratifying. As a result, in an industry dominated by giants, this still comparatively small company is playing a disproportionate role in supporting clinicians everywhere. 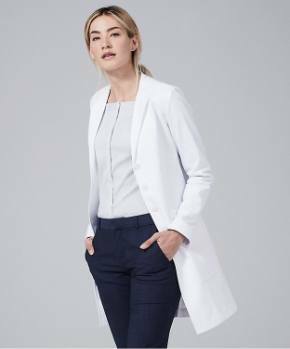 If you haven’t availed yourself of their exceptional lab coats and scrubs, we confidently encourage you to do so.